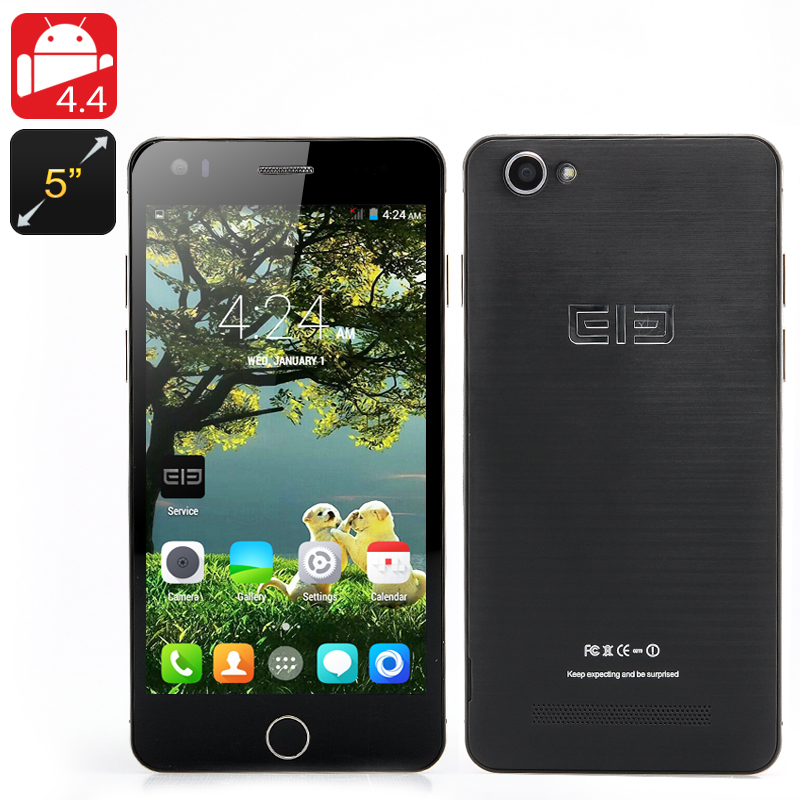 Successfully Added Elephone P6i Smartphone - 5 Inch QHD 960x540 IPS Screen MT6582 Quad-Core 1.3GHz CPU, 1GB RAM, 4GB Memory, Android4.4 (Black) to your Shopping Cart. The Elephone P6i combines a Quadcore 1.3GHz CPU, 1 GB RAM, Runs Android 4.4 OS and sports a 5 Inch IPS Screen and 13 Megapixel rear Camera. Chinese phone manufacture Elephone has released a number of smart phones this year but the newest product offering, the P6i is one of the most competitive models to date. 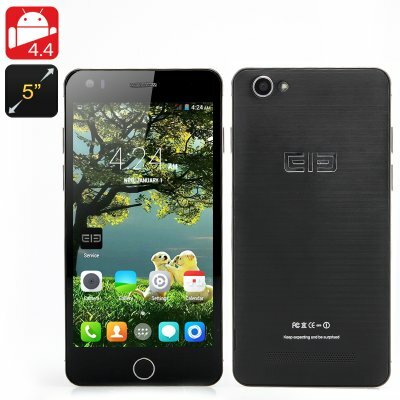 It was specifically designed to introduce Android 4.4 and Quad Core capabilities at the lower end of the mobile market and has a truly competitive price when compared to other quad core phones. The Elephone P6i may have a low price tag but it looks anything but cheap with brushed metal frame and high end case this 7.6 mm phone sports an elegantly styled front which must have been inspired by the iPhone 6 as it has a similar central home button while featuring a 5 inch 960 x 540 display which is more than enough for normal surfing and playing games. 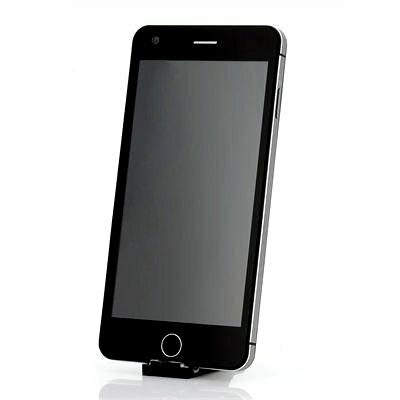 The P6i phone has one of the latest MTK quad core processors that runs at 1.3 GHz and the chipset has great graphics handling but remains energy efficient. That means this phone can open all apps quickly and lets you enjoy games, videos and multitasking without any problems. The capacitive touch screen is exceptionally responsive and displays sharp quality images for your viewing pleasure. The 13 megapixel rear camera has a good aperture and lets you take high resolution video and photos so you can capture vivid pictures every time. This budget phone has dual SIM card support for 2G and 3G bandwidths, making it easy to combine multiple numbers onto the one device so you can effectively and efficiently organize your life and contacts. The Android 4.4 OS offers everything you would expect from the leading mobile operating system to date. This allows for an unprecedented level of customization while presenting all your apps and info in an intuitive way, for the best possible operating experience and with support for up to 64GB micro SD cards you have plenty of room for all your needs.